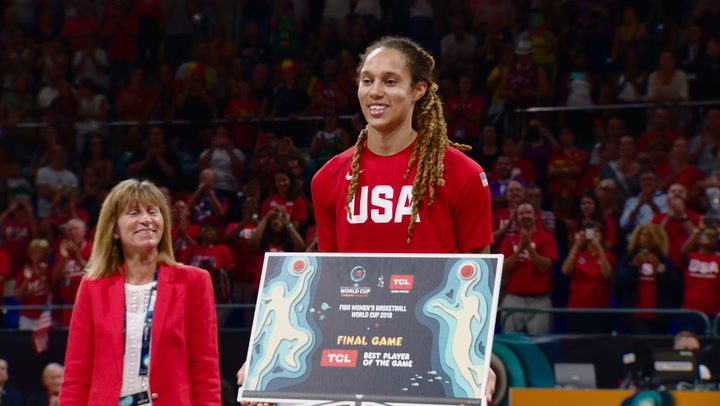 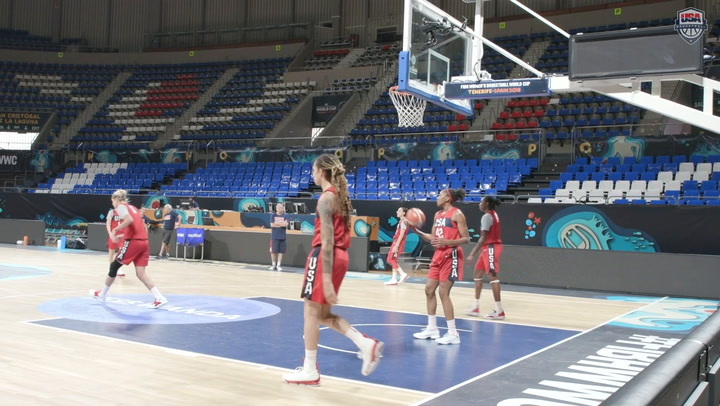 Featuring 14 athletes who have captured a combined 16 Olympic and 18 FIBA World Championship gold medals, the USA Basketball Women’s National Team will tip-off training for the 2016 Olympic Games with a mini-camp May 4-6 in Las Vegas. 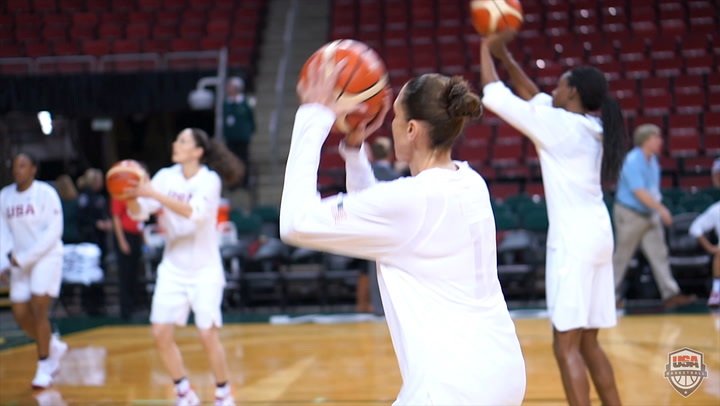 The WNBA held its annual draft Thursday night, and sevem players with USA Basketball experience were selected. Here's the rundown.